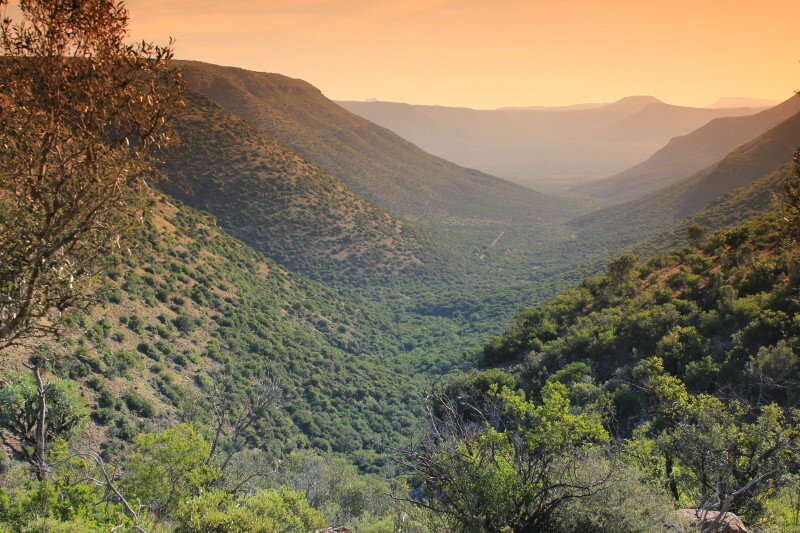 South Africa's Karoo region, part of the Maputaland-Pondoland-Albany Biodiversity Hotspot. The Donor Council typically meets twice a year, and also approves documents and actions electronically as needed. Find Donor Council meeting and electronic review documents here. The chairperson is elected by the Donor Council from candidates proposed by Donor Council members. The chairperson is independent of any of the global donors and can serve for a three-year term, renewable once.